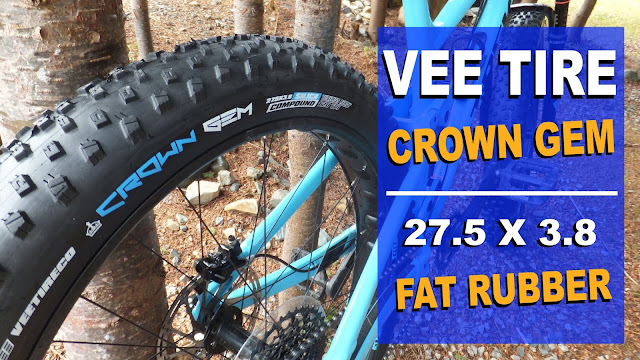 During the winter season Fatbike Republic had the opportunity to test a set of the new Vee Snow Avalanche 4.8 PSC studded tires. 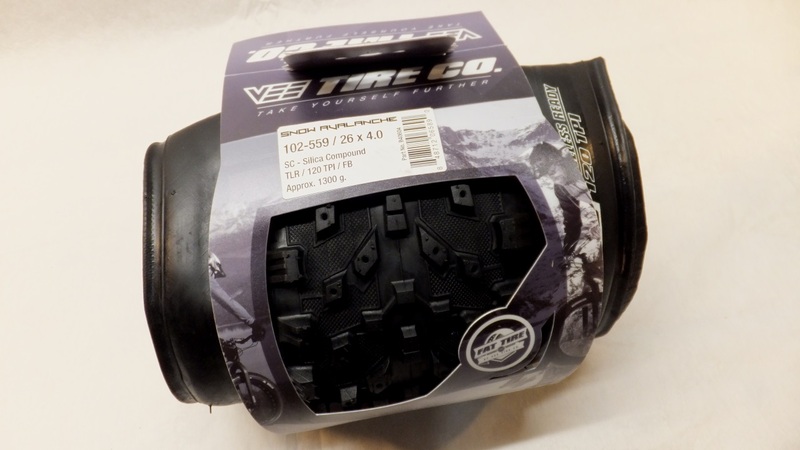 Impressions were quite favorable on this new tread design from Vee. 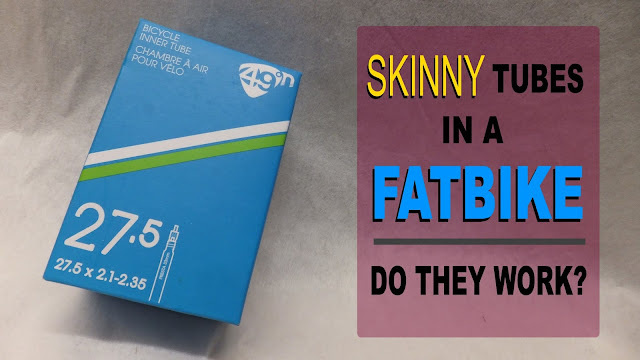 Now that the snow is gone, Fatbike Republic secured a pair of 4.0 Snow Avalanche in a silica non-studded version to see how the tire handles the non-white fatbiking seasons. Be sure to check out the ride video below ! 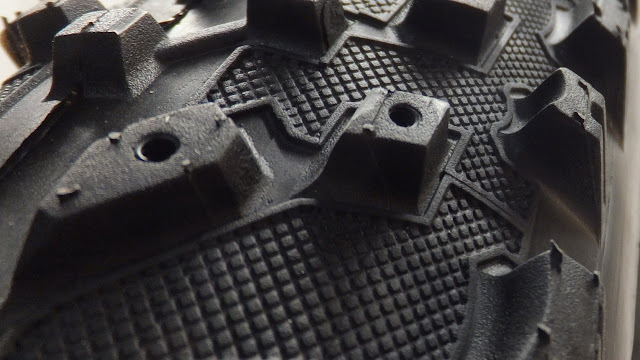 They are also available in two types of rubber compounds: Silica and Pure Silica Compound (PSC) with the off-white PSC being more supple and focused more on winter performance. The tires sent for testing were the 26 x 4.0 Silica (black) version of the Snow Avalanche. With a hardness rating of 57A the rubber maintains low resistance and flexibility in all temperatures. For comparison purposes a car tire tread measures 60A and a pencil eraser has a hardness of 40A. 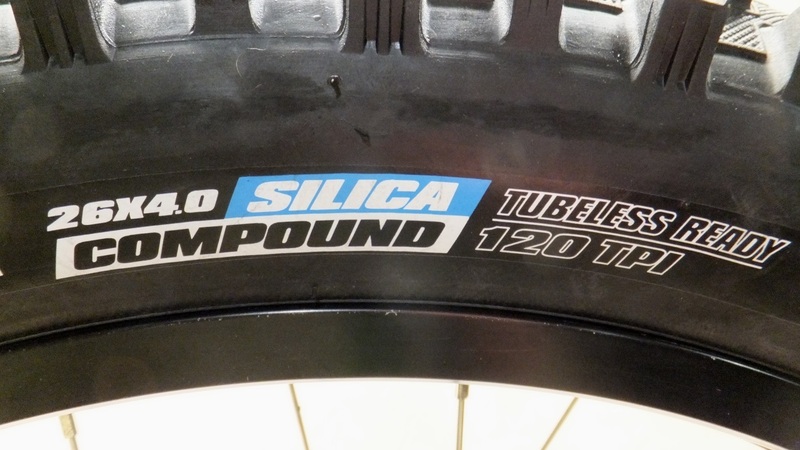 These tires are tubeless ready, directional and have a folding bead. 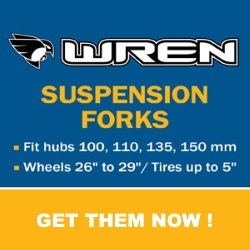 A thread count of 120 makes them more supple than tires with a lower TPI. And if you enjoy studding tires, there are 240 stud pockets for you to fill with your favorite stud. This is a totally new tire for 2017 and Vee looks to be heading in a new direction with tire design. A quick look at the tire reveals smaller more square edged lugs that would appear to give more biting surfaces. Running down the center of the Snow Avalanche are alternating dual and single lugs, with the single having a modified chevron pattern blending into the first transitional row. The alternating beefy square edged lugs of the first transitional row and the square edged rhombus lugs both contain stud pockets. The Avalanche's shoulder alternates between large and medium vertically oriented rectangular knobs. These lugs are slightly concave towards the center of the tire. For some extra traction the transitional portion of the tire carcass has been textured. 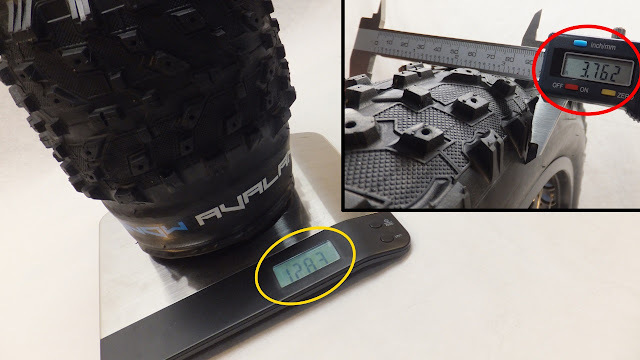 The claimed weight of the Snow Avalanche 4.0 is 1300g and when dropped on the scales it actual weighs in at 1283g. Mounted to an 80mm rim with 8psi the 4.0 Snow Avalanche measured 3.76” in width. Tread depth is around 0.17" for the center treads to 0.26" for the shoulder lugs. If you are looking for testing of the Snow Avalanche in winter conditions, head on over to the Snow Avalanche 4.8 PSC review. 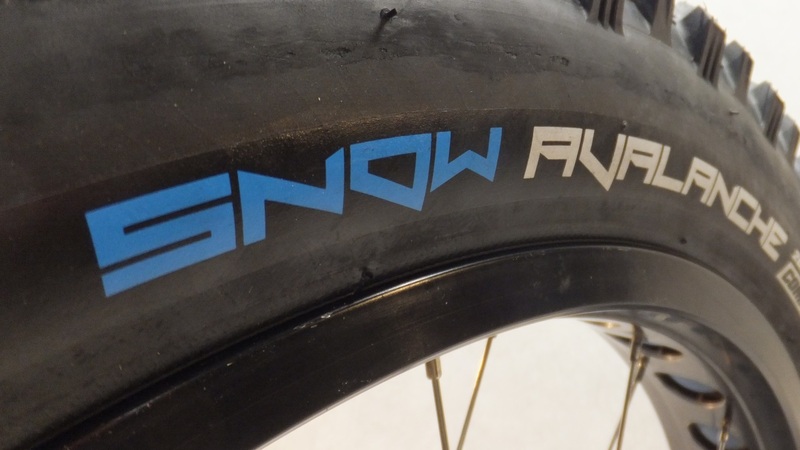 It’s one sweet tire for the snow. These black beauties were mounted to a Norco Sasquatch 6.1 sporting 80mm alloy rims. Tire pressure remained pretty consistent at around 9-10 psi for general trail riding to 15 psi for hard packed gravel grinds. 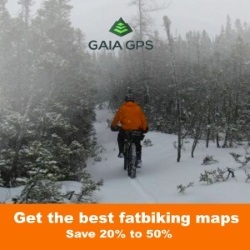 Heading to the local mountain bike trails the Snow Avalanche handled the obligatory climbs with ease. 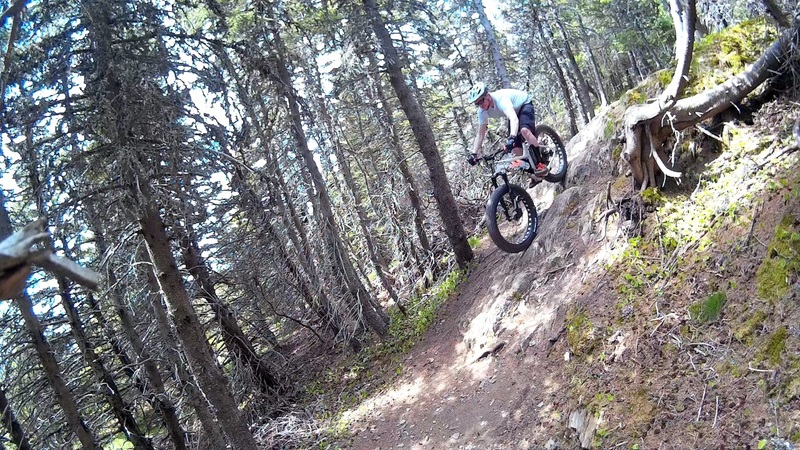 While no featherweight, these tires were easy to spin and lift over trail born obstacles. The smaller lug size, coupled with the sharper edge profile (no ramping) allowed the tire to grip roots and rocks and keep the momentum flowing. There was very little if any “skidding” on dirt and rock off-cambers as the heavy shoulder lugs provided plenty of grip. The modified chevron pattern (reminiscent of the Endomorph) when run in the recommended direction – chevron pointing forward when looking from above – should theoretically provide better braking traction and less rolling resistance. 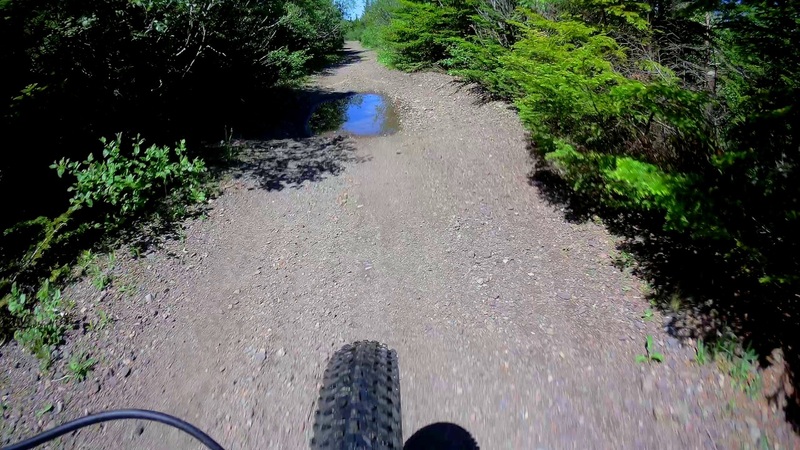 When run in reverse - chevron pointing back when looking from above – the tire should provide better climbing/mud traction. I did notice that the tire seemed a little quicker when running in the recommended direction. These tires also performed well going through the wet and slimy. The lugs churned through the mud and cleared quickly. The silica compound and sharper squared lug pattern minimized slippage over hard wet surfaces. When running high psi for gravel grinds these tires rolled really quickly on the center and first-row transitional lugs. 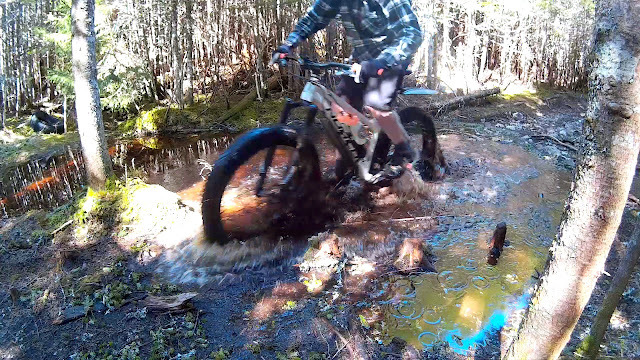 Turning the bars had the fattie running in the intended direction and there was no noticeable washout. One rider said that the bike feels like it is on rails. These tires can corner. Don't let the name of these tires fool you. 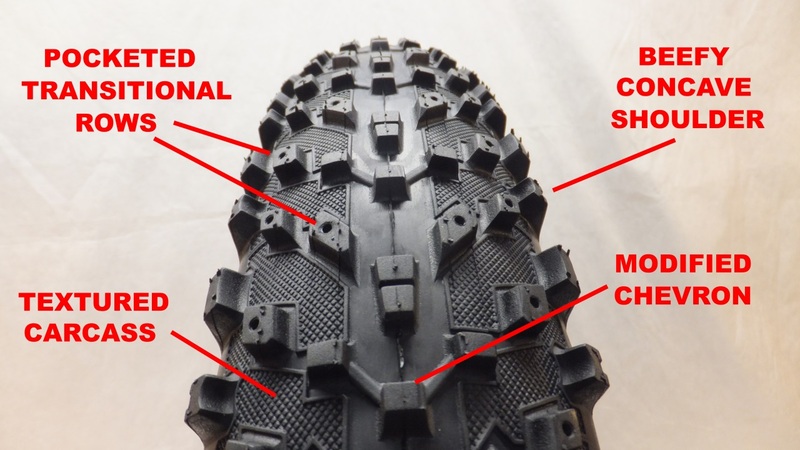 After considerable dirt time in the saddle with the Snow Avalanche, I have to say I’m really digging the new tread design from Vee Tire. 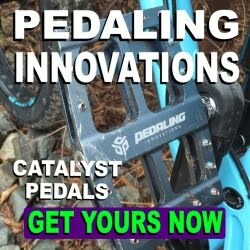 They provide plenty of traction, corner well and roll fast. The smaller sharp edged lugs love the dirt. 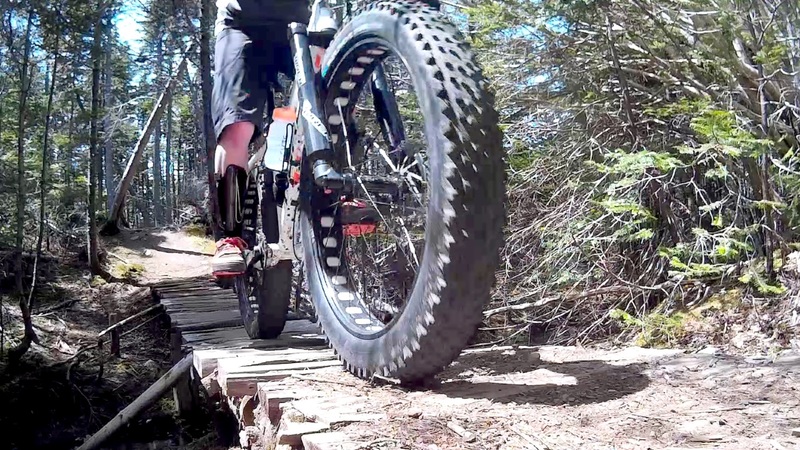 The Snow Avalanche would make a super OEM tire for new fatties. Although not tested in the snow the Snow Avalanche 4.8 PSC proved to be one formidable winter fatbike tire. The 4.0 Silica version should also do quite well. If you plan on studding these tires, be sure to do it before riding them as small rocks and dirt pack the stud pockets. 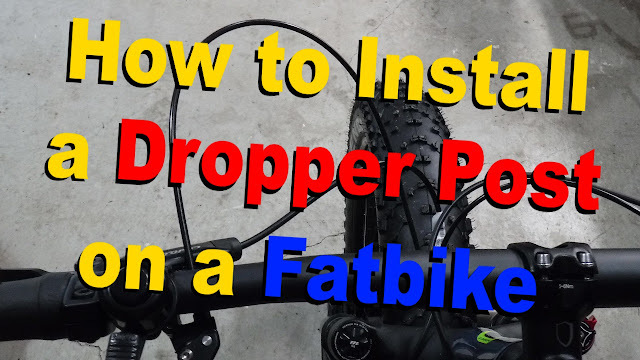 If you are looking replace your worn out 4" tires, or looking to shed your winter 5" for a snappier 4" tire . 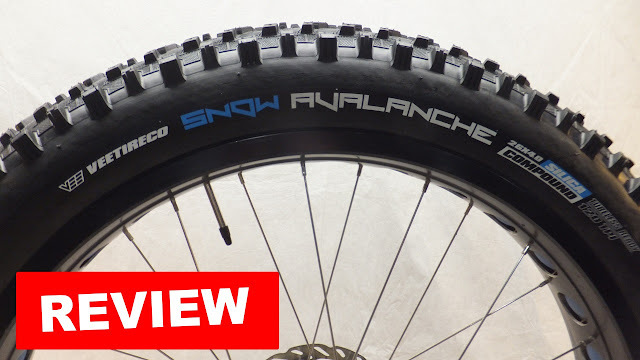 . . be sure to check out the Snow Avalanche 4.0 by Vee.